A while ago I was looking for a gift to give at church for children’s baptisms or to new parents, when I stumbled upon these jumbo prayer beads, perfect for little hands. Wanting to connect the beads to a practice of prayer, I devised a little method of traveling the beads while praying The Lord’s Prayer, connecting each bead to a portion of the prayer, in the hopes that this tactile practice would help the children both memorize and internalize the prayer that Christ taught us all to pray. 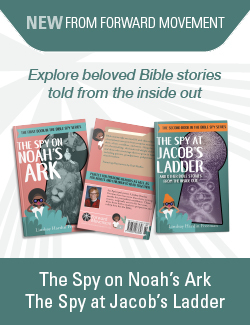 This simple prayer guide is now available for download for anyone who would like to use this method for guiding little hands and hearts as they learn to follow Jesus, and his way of love. 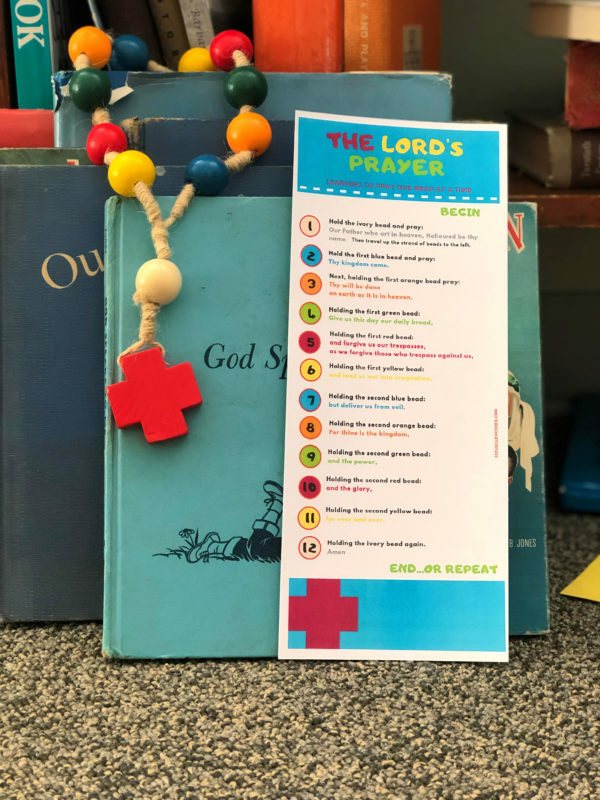 Here is an easy, tactile way to teach kids of any age how to pray The Lord’s Prayer. Large chunky wooden prayer beads – I recommend these, but of course you could make your own. If you do make your own, make sure to string them according to the pattern on the card. Printed Copy of the Prayer Card – save the picture above, or download the PDF here. Dedicated time to practice –Practice praying The Lord’s Prayer with children at bedtime, at the dinner table, or in the car. Where can you get the beads? / book?